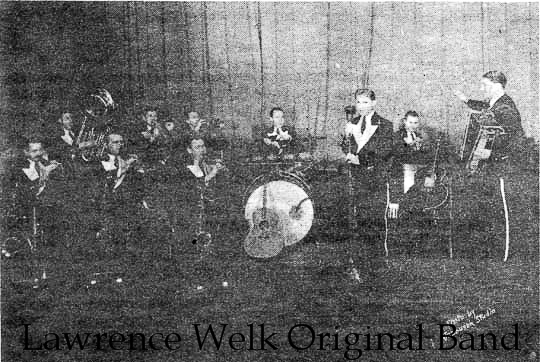 Jerry Burke, an original Welk Orchestra member, played the Hammond organ, accordion, celeste and piano on the Lawrence Welk Show from 1934 to 1965. He was born in Marshalltown, Iowa on July 26, 1911 and showed an early interest in music. He taught piano in Marshalltown and in 1932 joined Harry Turner's orchestra working out of Bismark, North Dakota. In 1934, Jerry received a letter from Lawrence Welk inviting him to join the Band. Jerry joined Welk in 1934 as an accordionist, at which time there were just six men in the band. 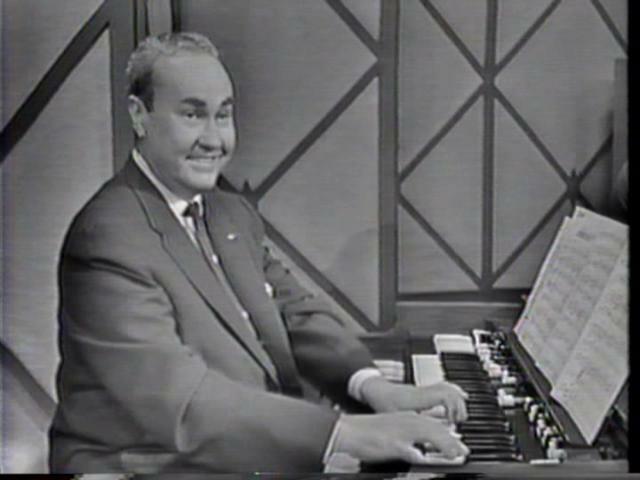 After the Lawrence Welk Show's TV debut in 1955, Burke switched to the Hammond Organ. Burke passed away on February 13, 1965 and was replaced by Bob Ralston.